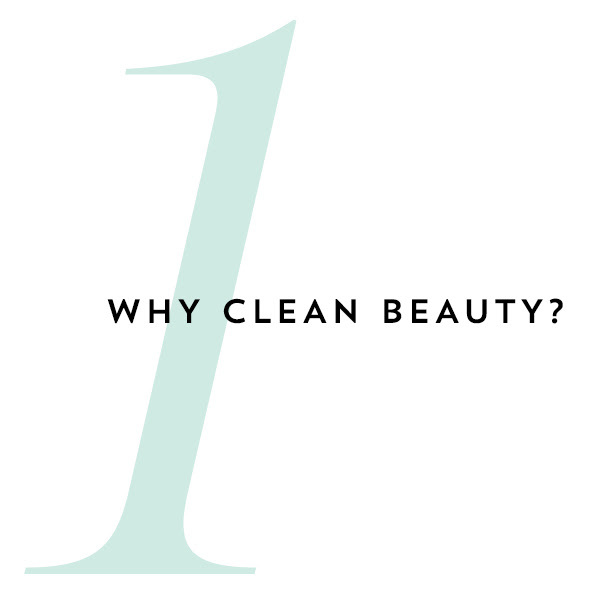 The Clean Beauty Scoop - July .. Tips + Tricks for au Naturale ..
An exquisitely crafted line of tropical skincare transporting your senses to the lush island of Kauai. Leahlani is all about the aloha vibe of fresh Hawaiian nectars and potent, vibrant botanical actives. 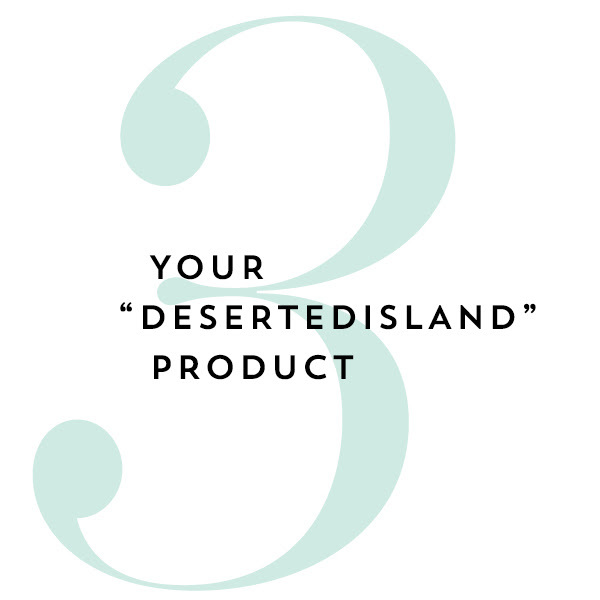 With founder Leah Klasovsky’s deep knowledge of skin from her years working as a dually licensed holistic esthetician and botanical alchemist, each product is painstakingly created to perfection to ensure that it delivers real results alongside of an incredible olfactory experience. 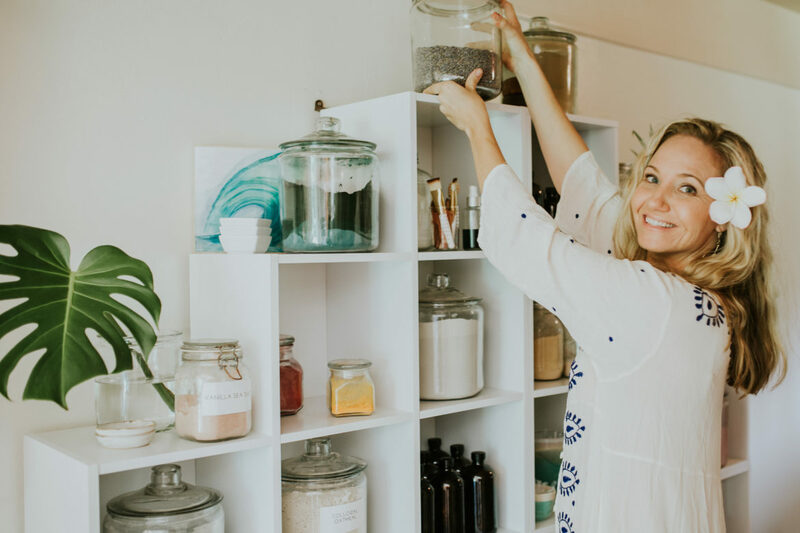 Known for her wizardry in bottling the scent of tropical rain showers, chocolate desserts and citrus groves, Leah’s intention is for you to fall in love with your skincare ritual. An easy feat with a natural skincare line that’s infused with aloha. 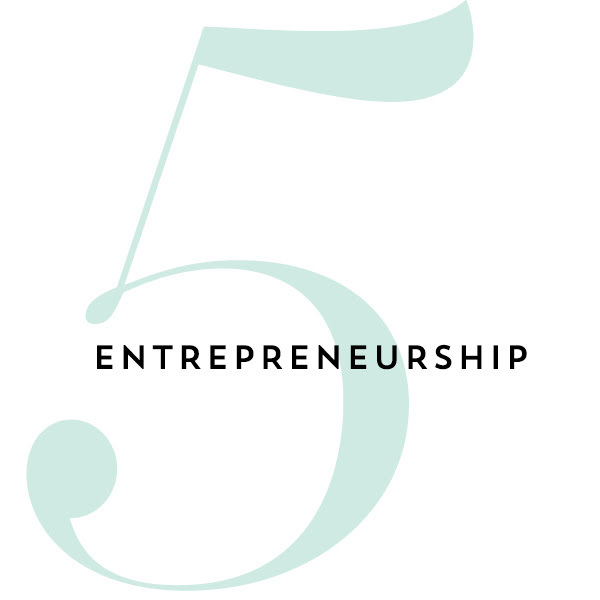 We had the chance to pick founder Leah’s brain in a lightening round about our 5 favorite topics, we hope you enjoy! When I began my esthetician practice, there were very few skincare lines available that truly spoke to me. I wanted to be using products that I could not wait to dive into- where every single step of their use was a celebration for the senses. Every product line that I was using in my practice came in plastic bottles and jars, promised a 5+ year shelf life, and the colors of the products were either stark white or dyed with some sort of artificial color that had zero skin benefit, and their fragrances were anything but natural. 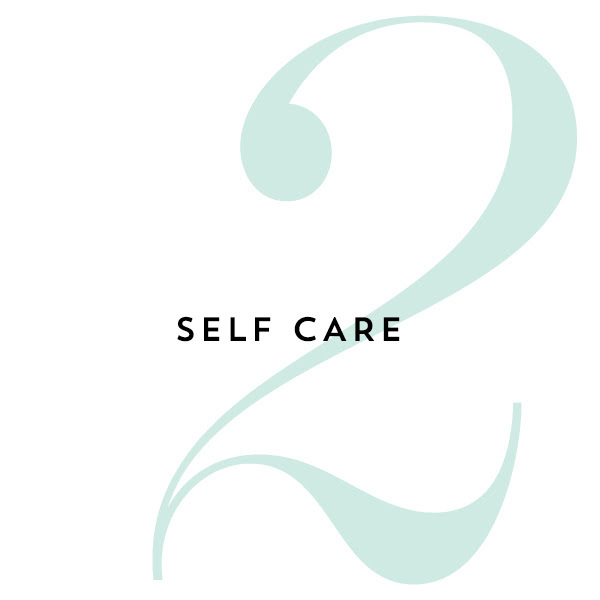 There was zero connection there- and because being an esthetician is such an intimate practice, I felt that lack of connection when applying those products to my client’s sweet faces. Your products can speak to all of your senses AND work magic at helping to transform your complexion- you really can have it all! You know how they say that you should ‘eat the rainbow’ for good health? Meaning you should eat foods that are vibrant and full of color – this is because these foods are fresh, and they have the highest concentration of nutrient availability. With our skin being our largest organ, it simply made sense to apply the same reasoning to the products that we are using on our skin to nourish and nurture. What you notice about Leahlani is that they are the shade of every color in the rainbow- deep blues and greens, soft pinks and rich magentas, bright orange and lemon yellows. These gorgeous colors all come from mother nature’s color palette, derived from vibrant botanicals, cold pressed beauty oils, nutrient rich clays and an array of sweet Hawaiian nectars. There are so many amazing skincare products on the market – I encourage you to find products that speak to your soul and your senses, products that have you saying ‘I cannot wait to wash my face and take care of my skin’. Each time you open your jar, I hope you can escape into moments of pure serenity and sensory bliss. I always double cleanse my skin in the evening. First cleanse is always Pamplemousse, and second cleanse is either Kalima or the Honey Love. I always mist my skin with the appropriate mist to hydrate and balance after cleansing (Bohemian Ruby when my skin needs balance and healing, and Citrus and Citrine when my skin needs a boost and purification). I always moisturize my skin in the AM and PM. AM is an aloha alchemy blend of Aloha Ambrosia and Siren Serum. PM is generally Mahina Elixir layered with a pea sized amount of Bless Beauty Balm. I always exfoliate 3-4x a week with the Honey Love. Sometimes I add a pump of Champange Serum to her to help balance and soothe, or Siren Serum to help brighten and liven the complexion, or a pump of Pamplemousse for extra cleansing power. I always mask, pretty much daily. I alternate with Meli GLOW and Mermaid depending on my skins needs, and I treat my skin to Kokoleka 1x a week or once every 10 days to help keep my complexion clear and clean. I would have to say the Honey Love. There is no other product that leaves my skin feeling smooth as silk, clear and fully nourished. She has been my tried and true for nearly 13 years and I will never be without her. What’s the #1 piece of advice you would tell your past self just getting started?